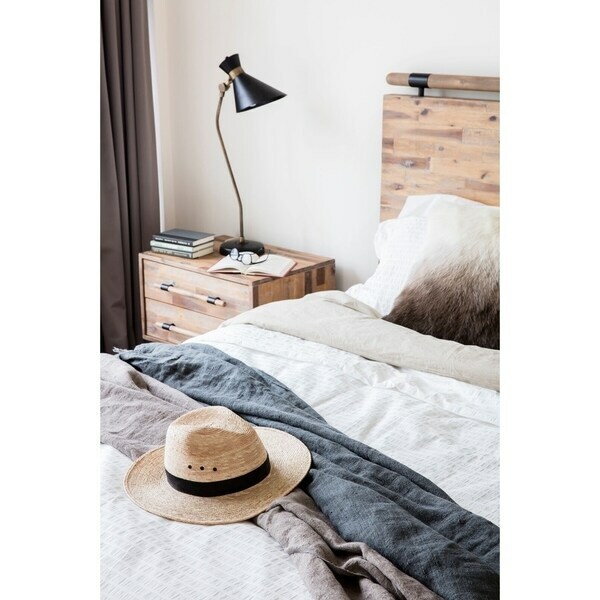 Bring a touch of rustic charm into any bedroom with the Hawke bedroom Collection. Constructed from solid reclaimed distressed wood, this sustainable Collection features a solid, wood frame that showcases the wood’s beauty and grain variation. The bed leaves no detail overlooked. The hand-crafted nature of this product may produce minor differences with color and or shade, adding to its unique qualities.